We see a growing interest from universities to equip entire classrooms and labs with eye tracking technology and to develop curriculum to prepare the students for work life in the research world. 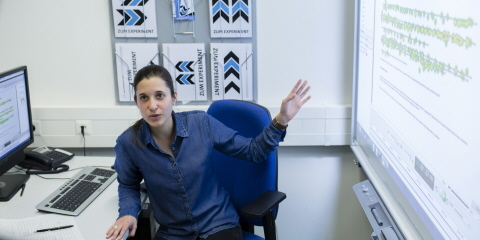 At Tobii Pro, we meet researchers every day – both in corporations and in academic institutions. From our corporate clients, our team hears that there is a growing demand for people who are experts in all aspects of eye tracking. Universities have a unique opportunity to meet this growing demand by equipping students with eye tracking tools. This expands their future options by teaching them how visual attention can be analyzed and applied to many research fields. In order to give both the university and the students a more competitive edge in the market place, we can help develop curriculums that demonstrate for students how eye tracking can be integrated as a tool to answer research questions, solve business issues, and even build businesses. 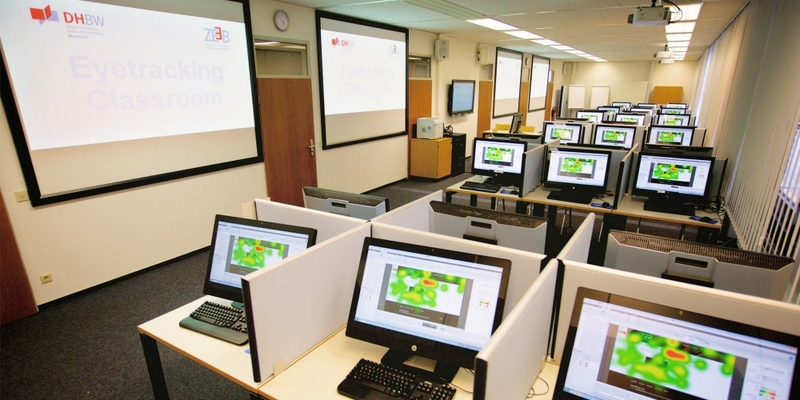 Our experts can help you equip an entire classroom or lab with the latest eye tracking technology, as well as create an eye tracking curriculum that demonstrates how eye tracking can be integrated as a tool to answer research questions. We package our eye trackers and Tobii Pro Lab licenses, along with an extensive range of knowledge resources and services. With a lab or a classroom equipped with eye trackers, you will be in a good position to make advances for a broad range of research and prepare your students for the skills needed in their work life. 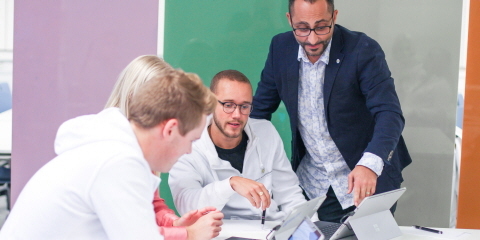 Hands-on learning is really effective, and the portability of Tobii Pro Nano lets me easily involve my students in the whole process of an eye tracking study from the theoretical knowledge to the practical use of this technology in their own experiments. Tobii Pro offers hardware and software, along with training and support, for the study of education in different contexts as well as for providing students with a portable research lab as part of their curriculum.